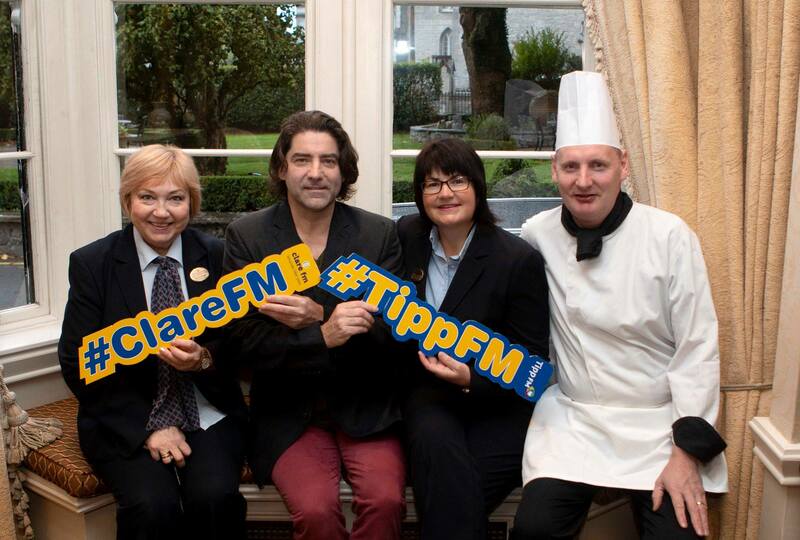 On October 20th, Brian Kennedy's new Clare FM show - 'Life, Love & Happiness' - kicked off, with the Flynn Hotels the sponsors. Allen Flynn, Managing Director of Flynn Hotels had no hesitation in coming on board as a sponsor. “I have been a fan of Brian’s work for many years and loved the approach of this show in both its themes and audience reach. It was a perfect fit for our hotels and will highlight both the Old Ground Hotel in Ennis and Newpark Hotel in Kilkenny”. In this new show, Brian will be bringing you into his world of music and playing some of his favourite songs and music that you’re guaranteed to love. He’ll also be catching up with some of his musician friends and chatting to celebrities from all over the world. The Ennis Food Festival kicked off another great year of delightful treats and exquisite dining, with the Old Ground Hotel at the centre of it all. The annual event, which takes place between October 11th - 14th celebrates amazing food selection of food from across Co Clare. Ennis Restaurants, Shops, Covered Market Building and Glór Theatre all hosted events throughout the weekend for all ages. 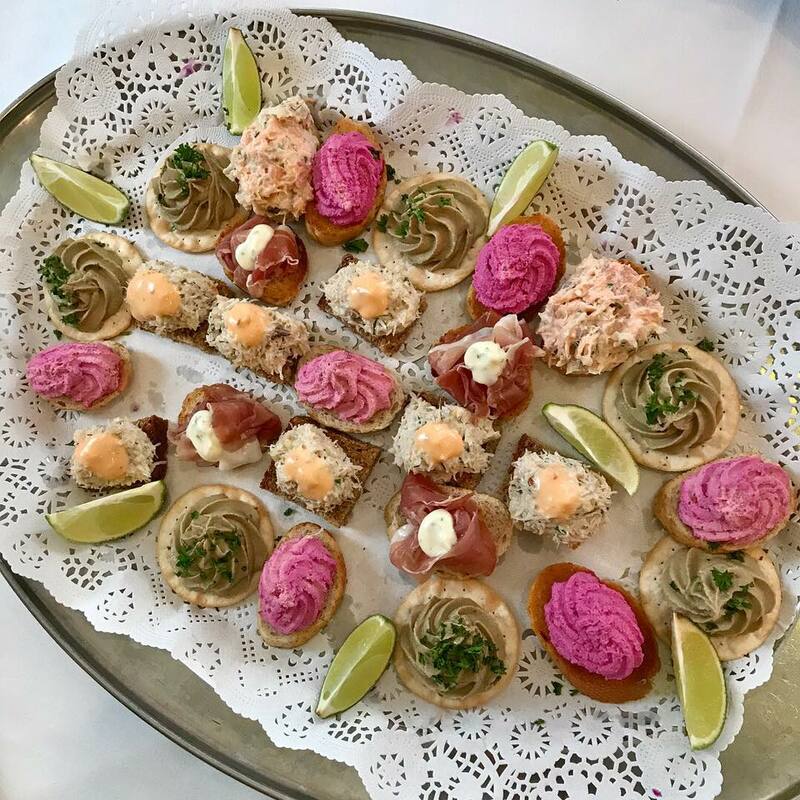 The Old Ground Hotel were delighted to partner up with Nozomi boutique shoe store, offering delightful treats to all customers that came in to visit.